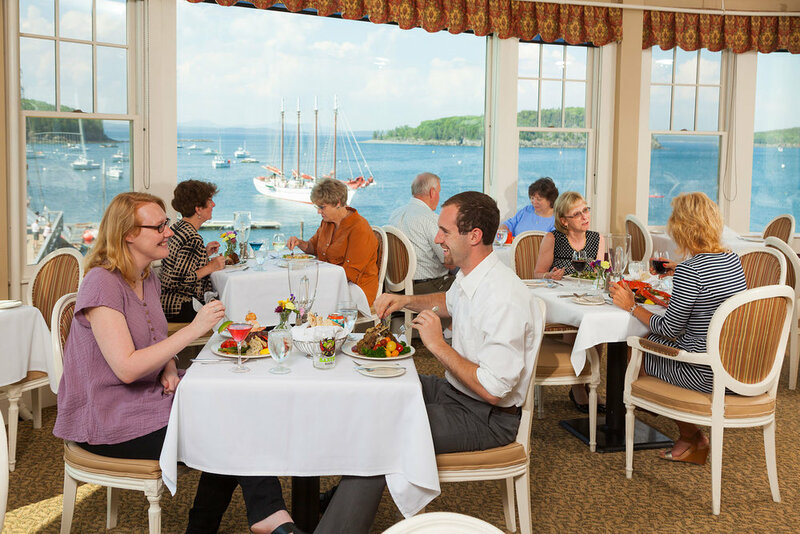 My main reason for going to Acadia is to photograph the landscape first and foremost, but the past couple summers I've also been doing photography for some of the hotels in Bar Harbor. In Chicago, where I live, I'm a commercial photographer. Although my heart is in landscape and fine art photography, I've been doing commercial photography for over twenty-five years, photographing for healthcare (marketing photography for hospitals, physicians, etc), magazines, colleges and universities, businesses and hotels. So when a friend in Bar Harbor asked me a couple years ago if I'd be interested in shooting for the hotel group he worked for, I jumped at the chance. The three or four days I spent shooting for two hotels that summer (2016) were probably the most enjoyable shoots I did that year. We did interiors, exteriors, poolside shoots, restaurant shoots, photographed from a couple different boats, took pictures of Bar Harbor and more. The following year I did a couple more days of shooting for the same group. 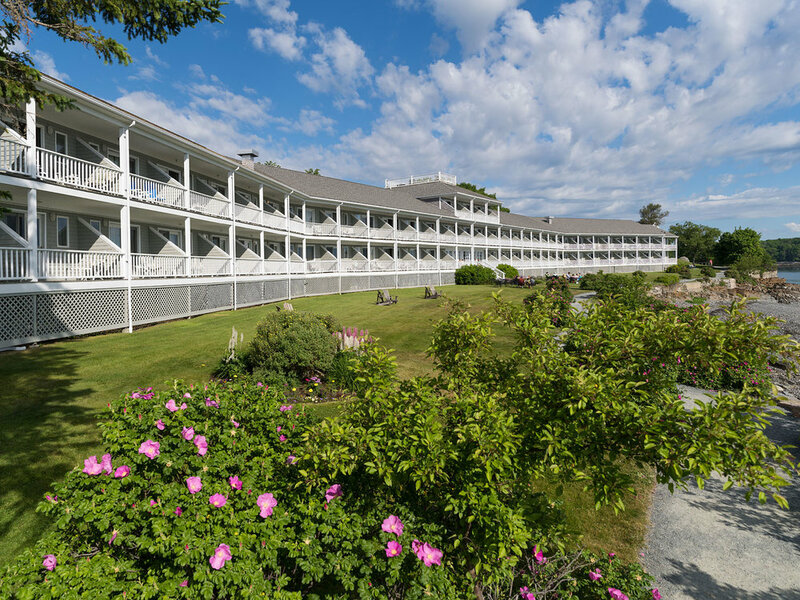 I don't know if it'll lead to doing hotel photography in Maine every year, but it's been a nice mixture of my commercial and fine art photography all in one trip.